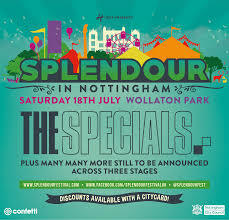 The Specials @ Splendour turned Nottingham into a Ghost Town….. But I wasn’t alone……..At least 25,000 citizens of Nottingham joined me, leaving the city centre something of a ghost town!! It was appropriate therefore that The Specials opened their set with their 1981 No1 “Ghost Town”, which begins with a siren followed by the haunting woodwind, reminiscent of the ghostly soundtrack to be found in Hanna-Barbera’ cult 1970s cartoon “Scooby Doo”. Over a reggae bass line, a West Indian vocal announces warnings of urban decay, unemployment and violence. 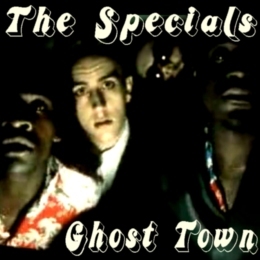 Few songs evoke their era like The Specials’ classic “Ghost Town”, a depiction of social breakdown that provided the soundtrack to an explosion of civil unrest. 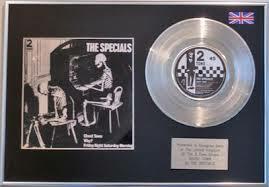 The record was released on 20th June 1981 against a backdrop of rising unemployment, civil unrest, unease and menace which became a portent and harbinger of doom when Britain’s streets erupted into rioting almost three weeks later, ironically the day before “Ghost Town” reached No1 in the UK charts. 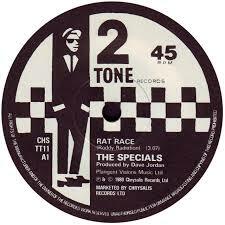 This is the great appeal of The Specials to my generation. Not only did they convey a strong social message and social narrative for Margaret Thatcher’s early 80s Britain but they did it with biting, acerbic wit and great musicianship, exemplified by a marvellous horn and woodwind section in evidence at Spleandour 2015. Thirty five years on, the music of The Specials still has a freshness, salience and pertinence for a younger generation who are once again deprived of job and life opportunities, not least the opportunity to own their own home. You certainly didn’t have to be a potbellied, middle aged man like the Record Press author to appreciate the passion, power and pertinence of The Specials’ performance last Saturday night. 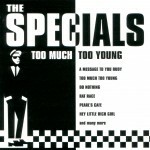 All the topics and themes covered in The Specials’ songs like “Do Nothing”, “Rat Race”, “Stereotype” and “Too Much, Too Young” are as relevant in 2015 as they were in the society of the late 1970s and early 1980s. And that’s the depressing thing……For all the hope and optimism of Tony Blair’s social experiment, “New Labour”, sadly nothing has significantly changed for the youth in 2015!! « Top10 Neil Young & The Doors songs not to be played by the BBC!! 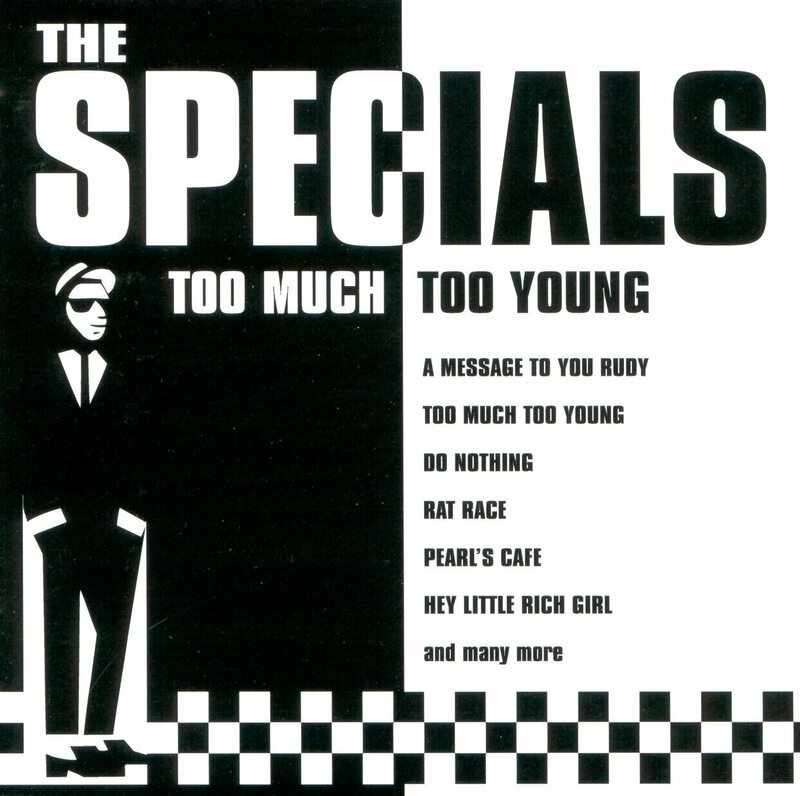 Too much too young…. what a classic!